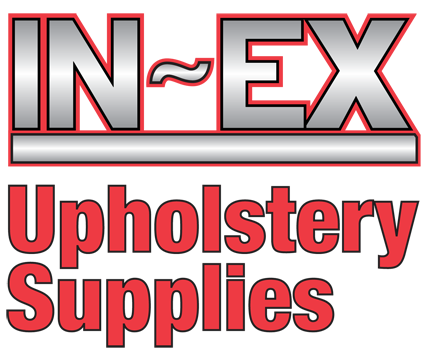 Contact In-Ex Upholstery in Portland, OR! We provide Foam and Cut-To-Size Foam for Commercial and Residential Furniture Restoration and Repair. Service areas in Oregon include Portland, Salem, Gresham, Tigard, Beaverton, Hillsboro, Wilsonville, and Woodburn.